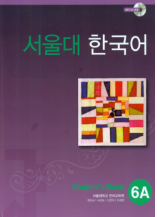 – You can practice everyday Korean systematically in this level. 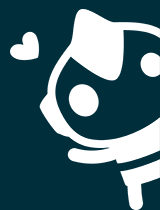 Finishing this level, you are able to carry out simple conversations related to daily routines such as making phone calls, asking favor, as well as using public facilities in daily life. 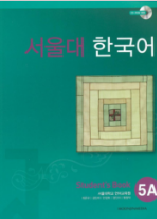 – learning in this level is expressing your thoughts, ideas, opinions including daily Korean routines etc. You can understand social subjects familiar to himself/herself, as well as specific subjects and maintain social relationship as well. – You learn advanced speaking in this step. you can use various public facilities, socialize, and carry out some degree of ordinary work. 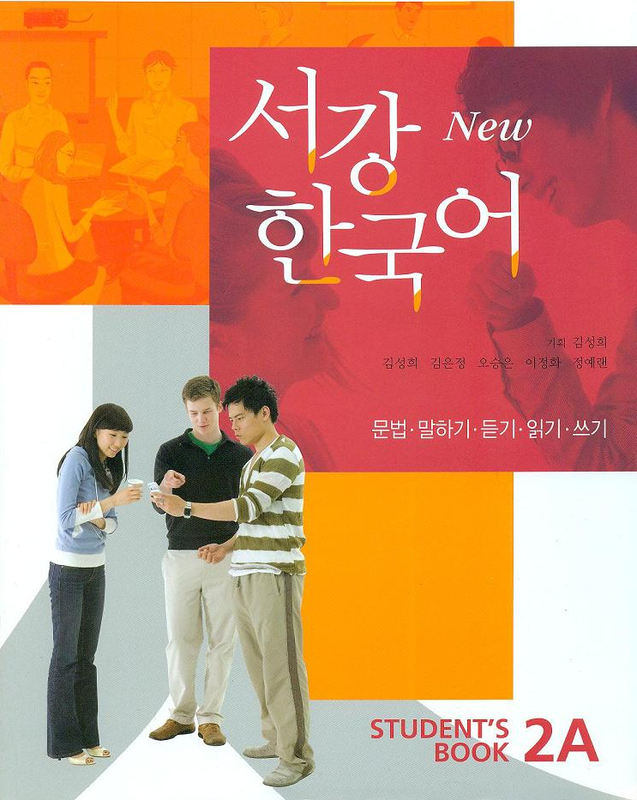 You also understand easy parts in news broadcasts, newspapers, social and cultural subjects, based on the understanding of Korean culture and frequently used idiomatic expression. – Prepare high level course and Step to prepare advanced level in our school. You are able to learn high level words, expressions, reading and writing as well. You can use the expressions related to social and abstract subjects relatively correctly and fluently. – Study High intermediate level1 and This level is in-depth study process. You can study logical writing and perform linguistic function to some degree which is necessary for research and works in professional fields. – Study high intermediate level2 and This level is in-depth study process. You can study logical writing and perform linguistic function to some degree which is necessary for research and works in professional fields. 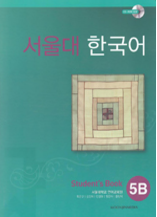 – Study high level1 and This is the last step to study Korean. When we teach this level, we don’t have any restraints to instruct. You are able to perform linguistic function necessary to the research and works in professional fields relatively correctly and fluently, although the proficiency has not reached full native speaker proficiency. 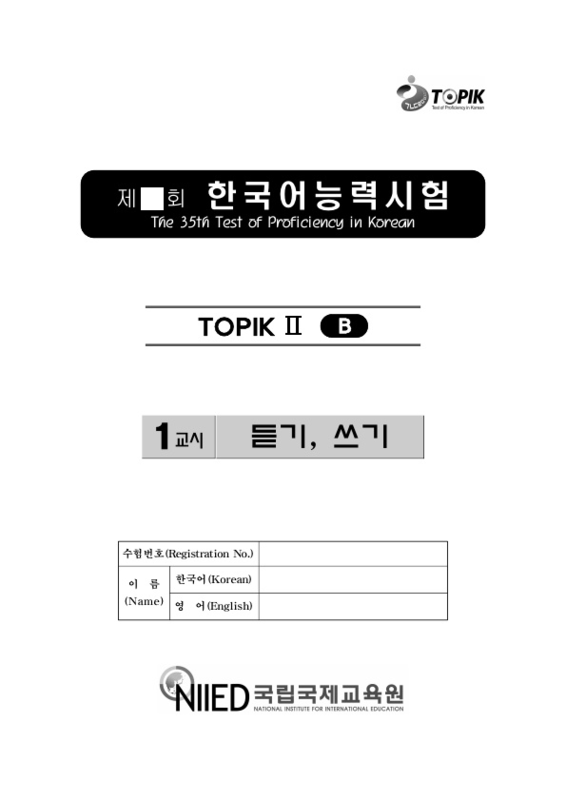 – Study high level2 and This is the last step to study Korean. When we teach this level, we don’t have any restraints to instruct. You are able to perform linguistic function necessary to the research and works in professional fields relatively correctly and fluently, although the proficiency has not reached full native speaker proficiency. 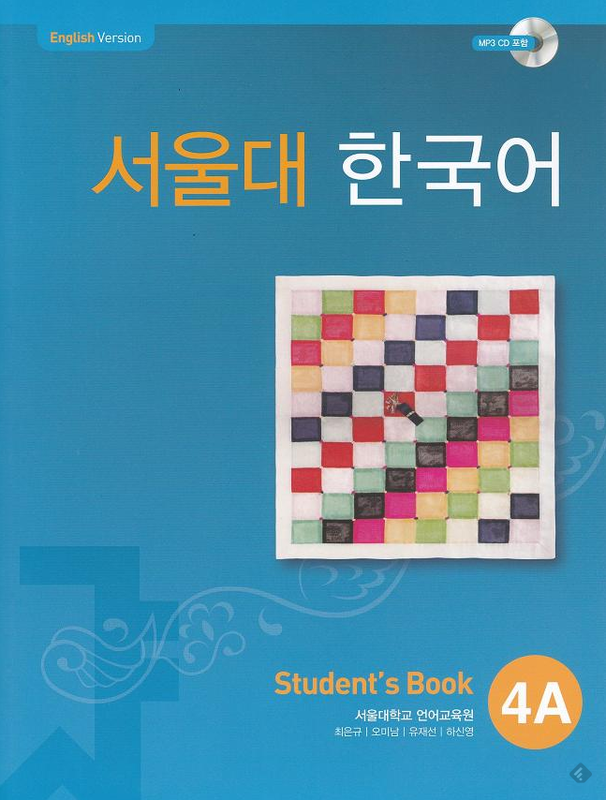 – Level7 is the highest level that you can learn Korean. 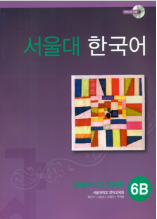 You will be able to speak and understand Korean News, Dramas, Politics, Economic, Social issues, Culture etc. like foreigners who are appearing on TV shows. 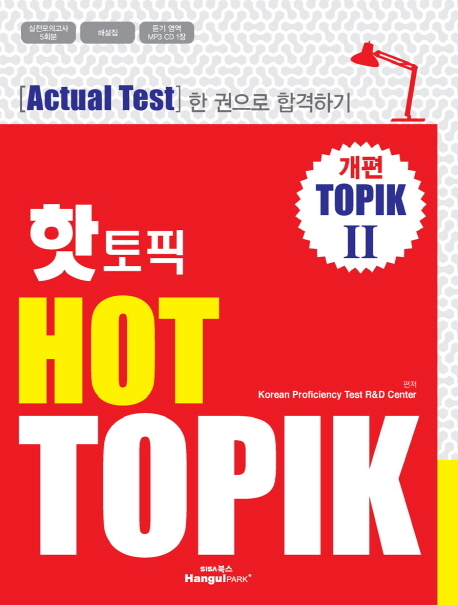 – Previous TOPIK tests, Handouts, HOT TOPIK2 etc.